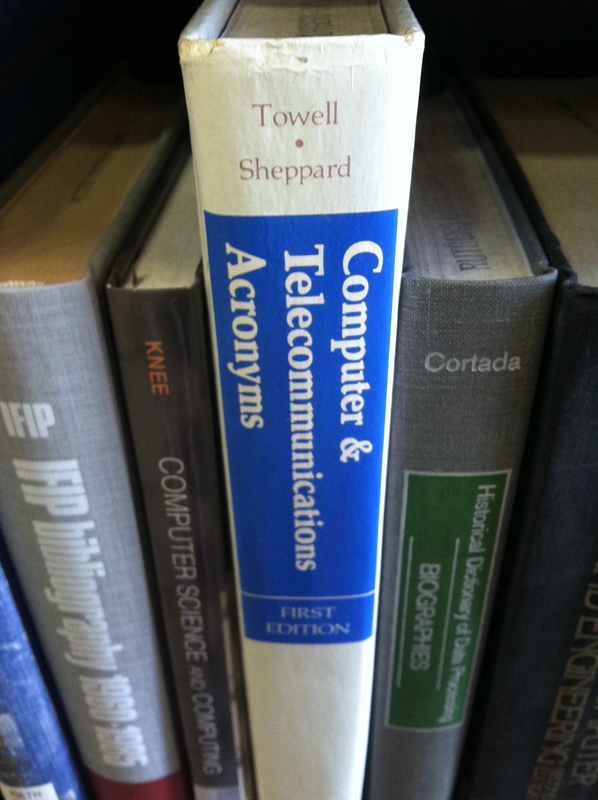 One of the most… annoying things about wireless communications is the proliferation of acronyms. The one most people haven’t heard of is UE for “User Equipment.” That is, the cellphone or mobile or tablet. The one that everyone has heard of is LTE, for “Long Term Evolution,” an acronym with nearly zero informational content ( for those in the information theory crowd). How “LTE” passed muster with the marketing folks is mysterious to me. Perhaps being more or less meaningless was a plus in their book. In any case, go to any tutorial on actual wireless technologies (like the LTE tutorial I went to), and it quickly devolves into a soup of acronyms from which few travelers return unscathed. They may be great if you already know what they mean, but it’s a disaster for trying to teach people.